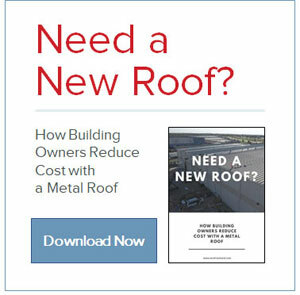 McElroy Metal introduces E-book: Tired of Replacing Your Shingle Roof? Since 1963, these three traits have been the cornerstone of McElroy Metal's business philosophy and success. McElroy Metal, Inc. is a leading manufacturer of metal roofing, metal siding, and substructural components with locations across the United States. McElroy's product line includes a wide variety of architectural standing seam roofing systems as well as many industrial and commercial wall and roof panels.